Your skin has suffered enough over the winter. It’s time to give it a helping hand with the Spring 2019 collection. Now that spring has sprung, take care of your complexion with these six matching colours. Want to be on trend this autumn? 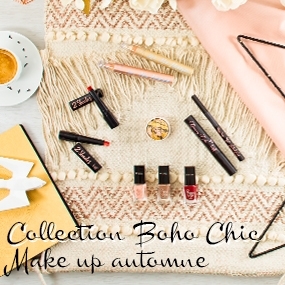 Simply try the Boho-Chic Autumn 2018 collection. 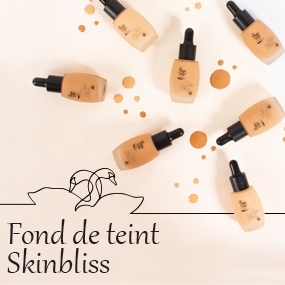 Enjoy a smudge-free hold that lasts all day and a velvety finish with the new Skin Bliss foundation colours for darker complexions. 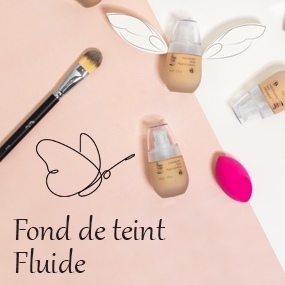 For natural-looking results, go for fluid foundation. 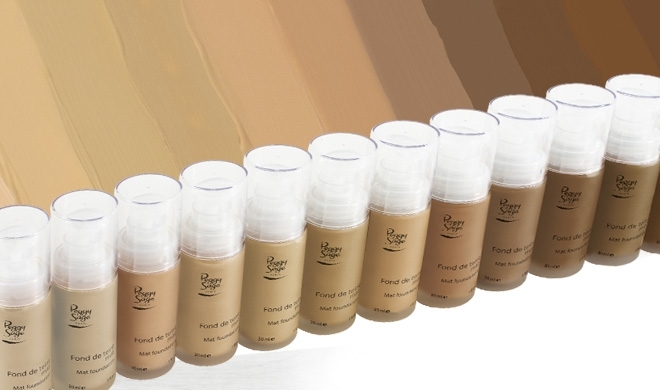 Check out our range for darker complexions now! 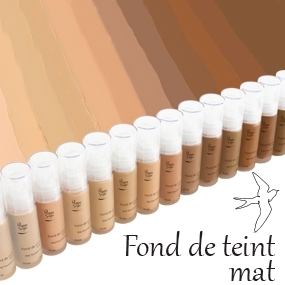 Hide your imperfections and say goodbye to shiny skin with our new mat foundation colours for darker complexions. 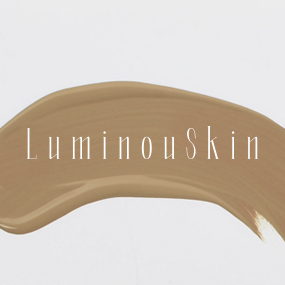 The ultra-covering Luminouskin range with its melt-in texture guarantees an absolutely perfect, smudge-free complexion all day long.